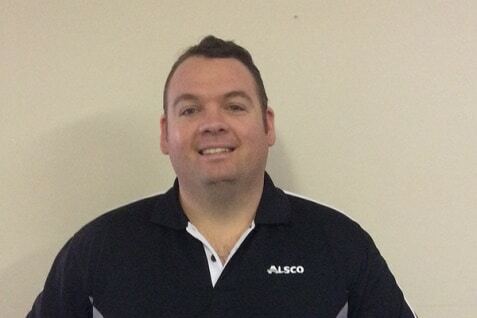 Long-term, stable job opportunities in sales available with Alsco. A chance for sales reps to work in a multinational organisation alongside great people in a culture that encourages fun while allows you to learn and while being financially rewarding too (you can earn $120,000 along with uncapped commissions). So hurry, don’t miss this opportunity. Apply now on the Sales Executive Career page.